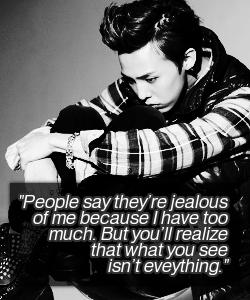 Always bold and daring in everything he does, Big Bang’s G-Dragon talked about where his confidence comes from. 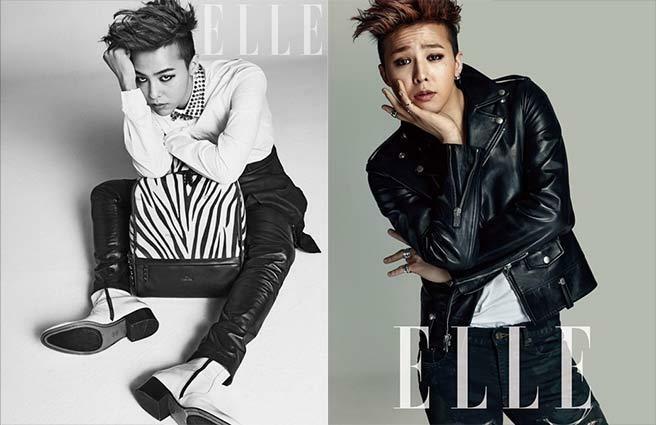 Fashion magazine Elle recently released its pictorial with G-Dragon for its upcoming issue. As the new model of J.Estina, G-Dragon personally showcased its items through his own style. During the interview, G-Dragon talked about his creativity. The full interview and pictorial will be released in the February issue.